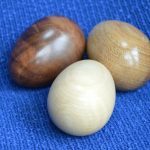 All eggs are individually hand turned by Phil and are turned in a range of species of timber,with each egg the grain is enhanced to reveal the wooden eggs natural beauty. 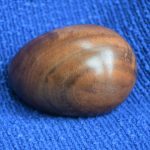 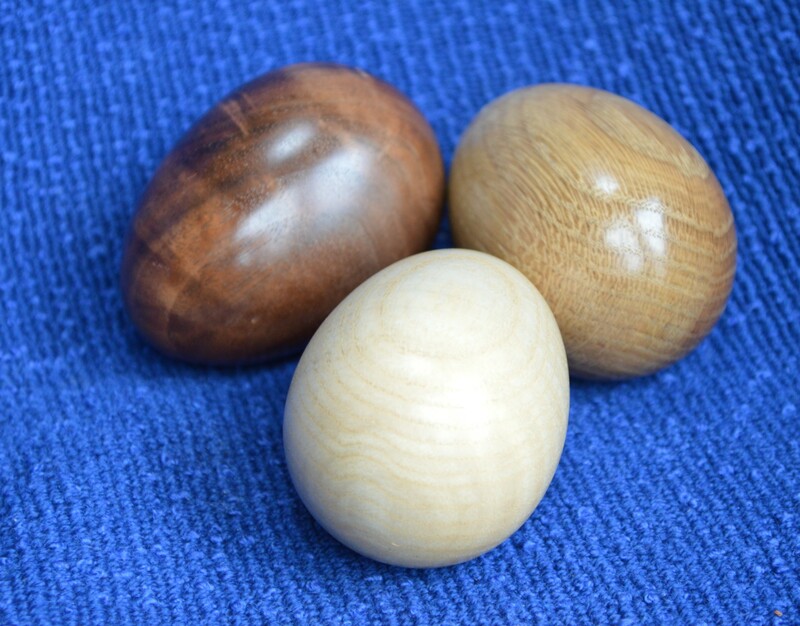 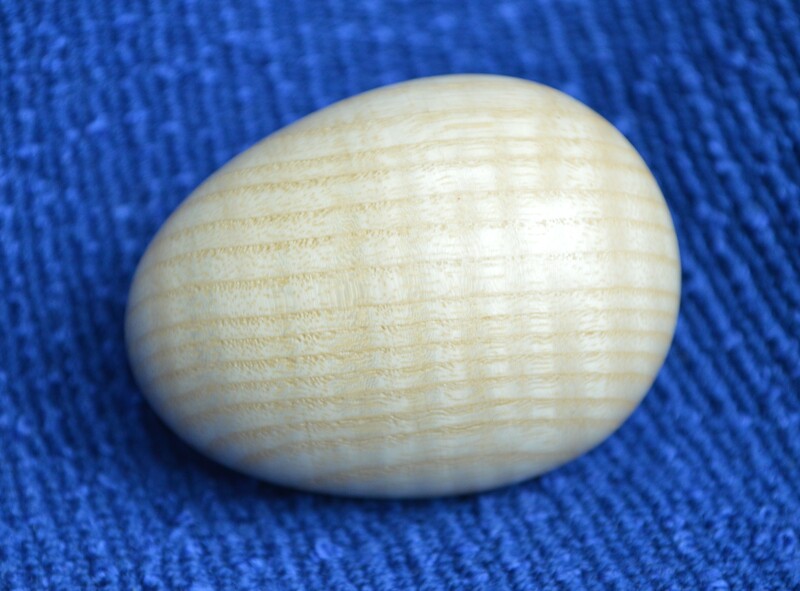 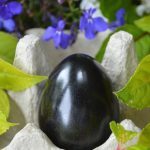 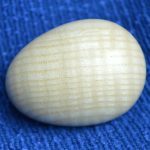 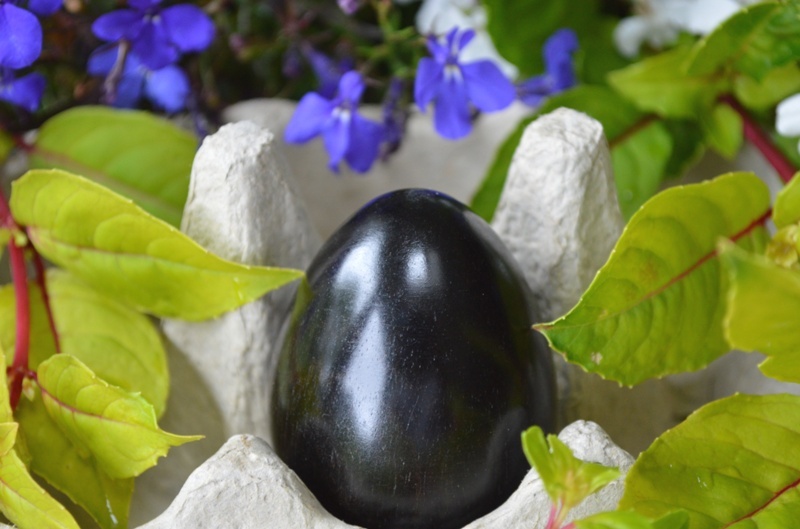 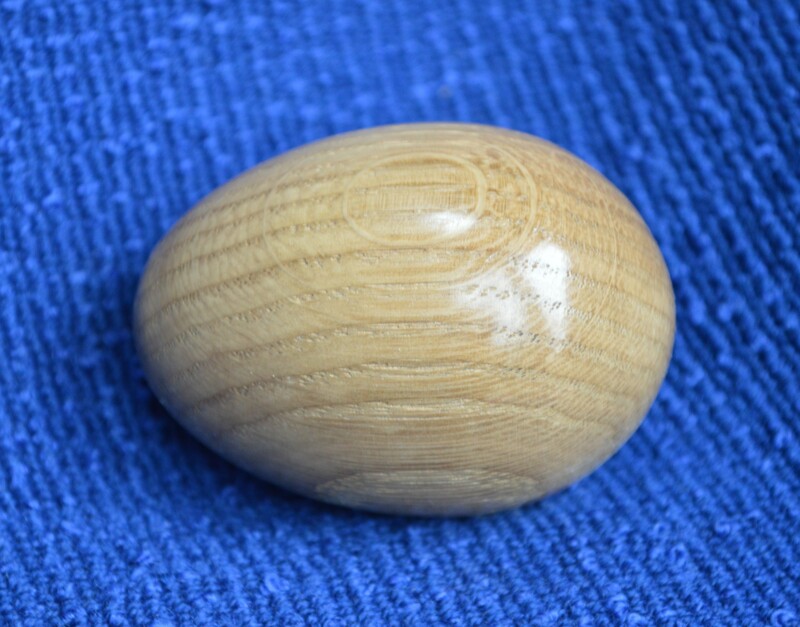 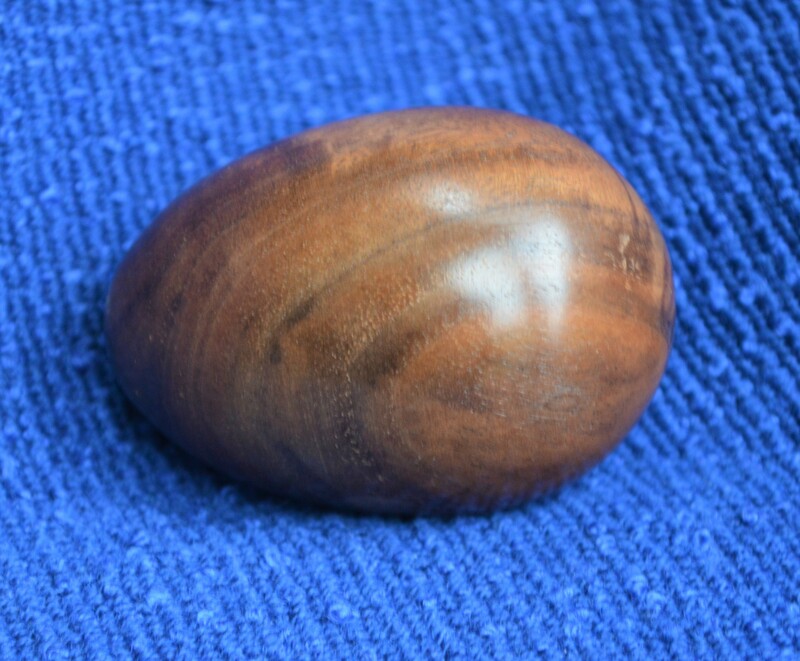 Wooden eggs are such a tactile item you can hardly resist handling them to admire the finish and beauty of the grain each egg is completely individual. 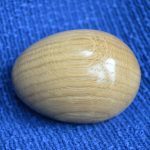 Wooden eggs make an ideal gift for a birthday or just as gift for him or for her.A bowl is frequently added to this purchase , they can be found in the bowl section of the shop.